STARDOLL FREE | Underneath Stardoll Blog: Tiger Outfit for your Eyepet!! 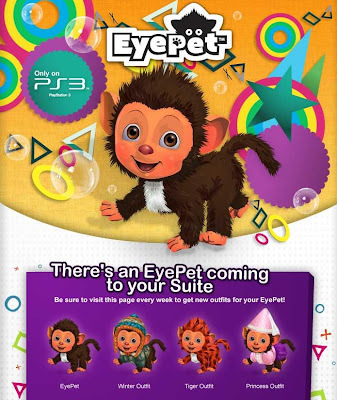 into the blank box in the middle of the page....then hit GO.....Log in..and that's it.....Close the window....then open a new one....and go to your suite on stardoll as usual(.. from www.stardoll.com)....The Tiger outfit for your cute little monkey will be in your suite!! !